A six-run ninth inning by the Milwaukee Brewers spoiled an otherwise perfect and memorable Friday afternoon at Fenway Park. The Boston Red Sox fell in the home opener for the first time since 2004, snapping a streak of nine-straight wins. The loss also dropped the Sox out of first place in the AL East - a half-game behind Tampa Bay. OK, so the standings aren't such a big deal at this point in the season, but the more wins accumulated now, the better. 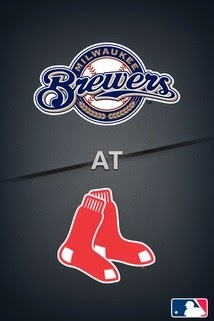 Tonight, Boston and Milwaukee play Game 2 of the series with Clay Buchholz getting his first start of the young season. Buchholz had one of the best runs of any starting pitcher in 2013 when he started 9-0 with a sub-2.00 ERA before hitting the disabled list. Buchholz missed three months of the season and came back at the very end of the season, but clearly was not 100 percent. He gave Boston a few good innings here and there, enough to get the team into the middle part of the game and not waste the bullpen too early. The Brewers will start right-hander Wily Peralta. 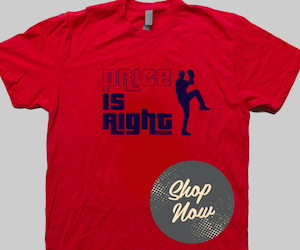 He was 11-15 in 32 starts with a 4.37 ERA in 2013, which was his first full season in MLB. David Ortiz has hit safely in all four games this season. Worth noting, however, is that he also hit safely in the final five games of 2013. Thus, he currently has a nine-game hitting streak, but will have to wait another day to extend it to double-digits, as he is out of the lineup tonight nursing a tweaked calf. 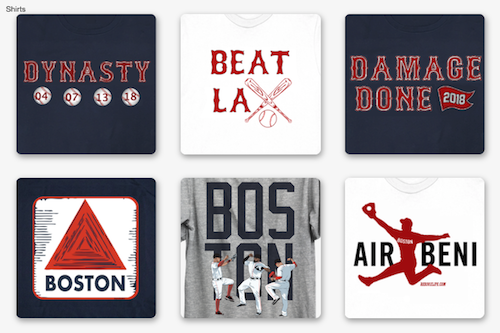 All four of Boston's starting pitchers have gone at least into the sixth inning of each game this year. None have allowed more than three runs. Buchholz looks to continue the trend. Boston leads Milwaukee, a former division rival of the Sox, in the all-time series 218-186. The two teams have met 10 times in Interleague action, with Boston holding a 7-3 advantage. The Red Sox have not lost a series to the Brewers since Milwaukee's move to the NL ... A look at the leaders in the top offensive categories for the Red Sox and there are some familiar names: Ortiz, Dustin Pedroia, Mike Napoli. Pretty much the heart of the Red Sox order. But another names stands out as the leader in OBP: Xander Bogaerts. He's also batting .385 with three walks to just one strikeout. That's a good sign for the youngster and Red Sox Nation.